Stock up on success within the buzzing heart of Brussels. 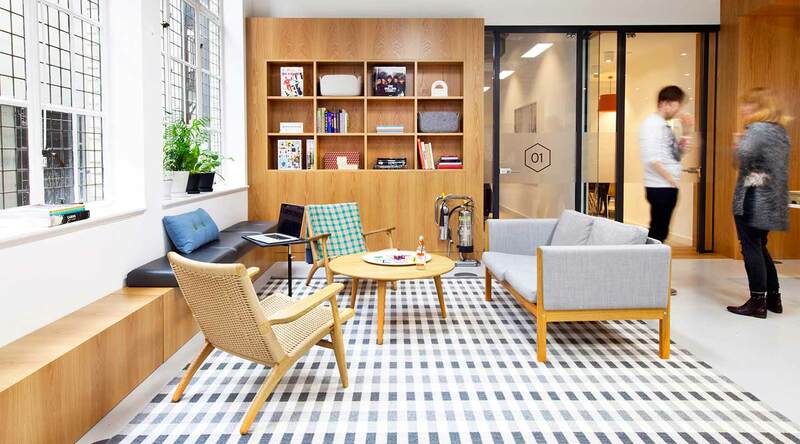 Located within a charming art deco-style building in the heart of Brussels, Spaces Stock Exchange is sure to provide a whole new meaning to success. 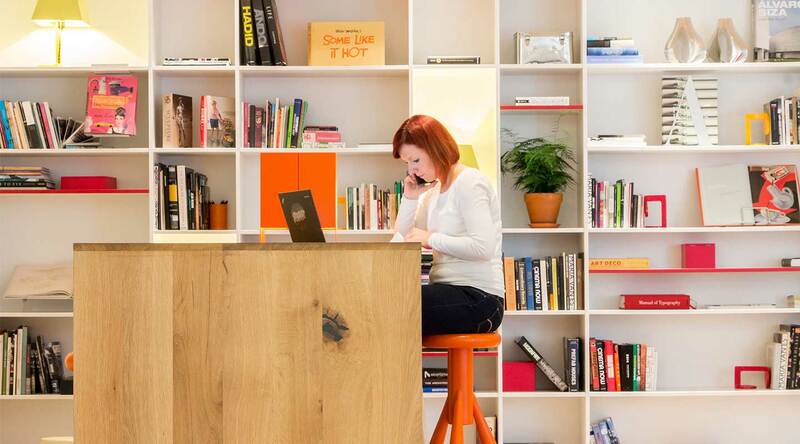 Place your business in one of the beautifully designed offices, fully refurbished to provide a modern feel to a building full of personality. 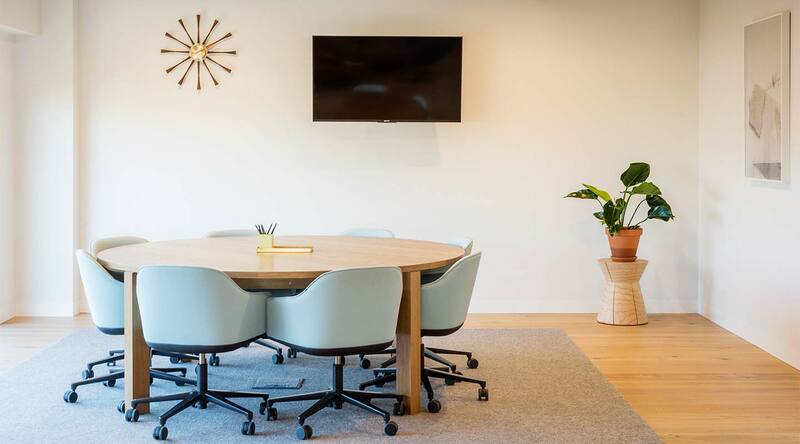 Collaborate with like-minded professionals in our flexible coworking spaces, or hold a meeting of the minds in one of our creative meeting rooms. All this within the energetic Dansaert area, filled with shops, charming restaurants and plenty of bars to unwind after a hard day’s work. With easy access to Brussels’ network of public transportation systems, you’re just a stone’s throw away from the historic city center. And because there’s always something exciting happening in this vibrant area, there’s never a dull moment when you need a break from work. And in case you don’t want to leave at all, the on-site café-deli is more than happy to serve you a healthy lunch or a tasty snack. 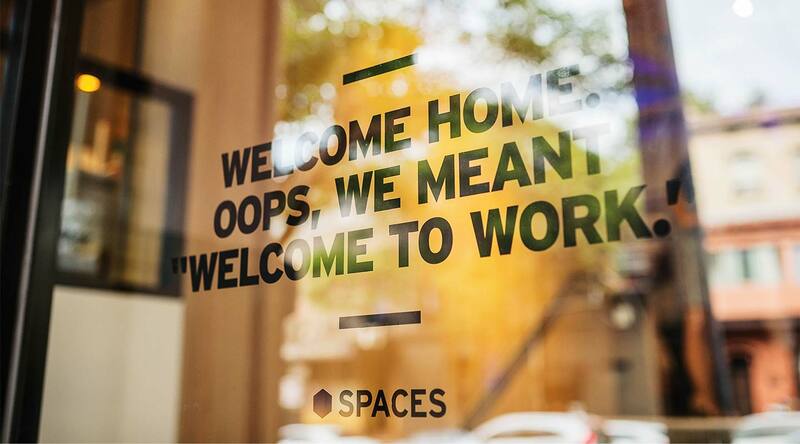 Spaces Stock exchange offers all you need to stock up on success, whether it’s a private office, a shared desk or a place that’s your new home away from home. Why choose Spaces Stock Exchange. 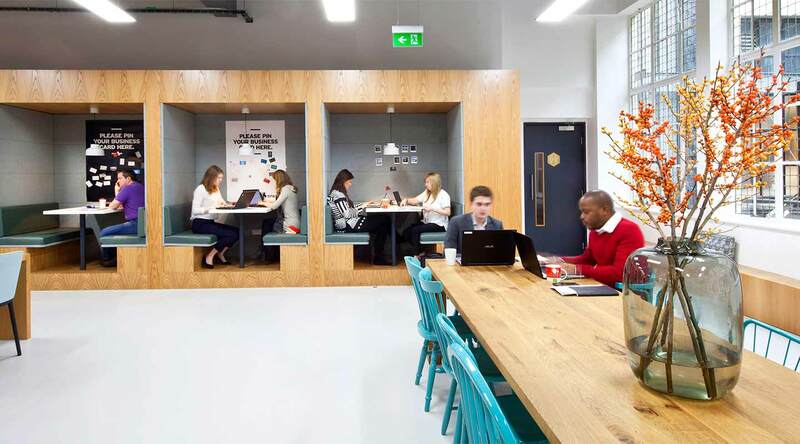 Plug into a vibrant modern workspace in the energetic Dansaert area. Excellent accessibility by public transportation. Start a conversation over a killer cup of coffee.